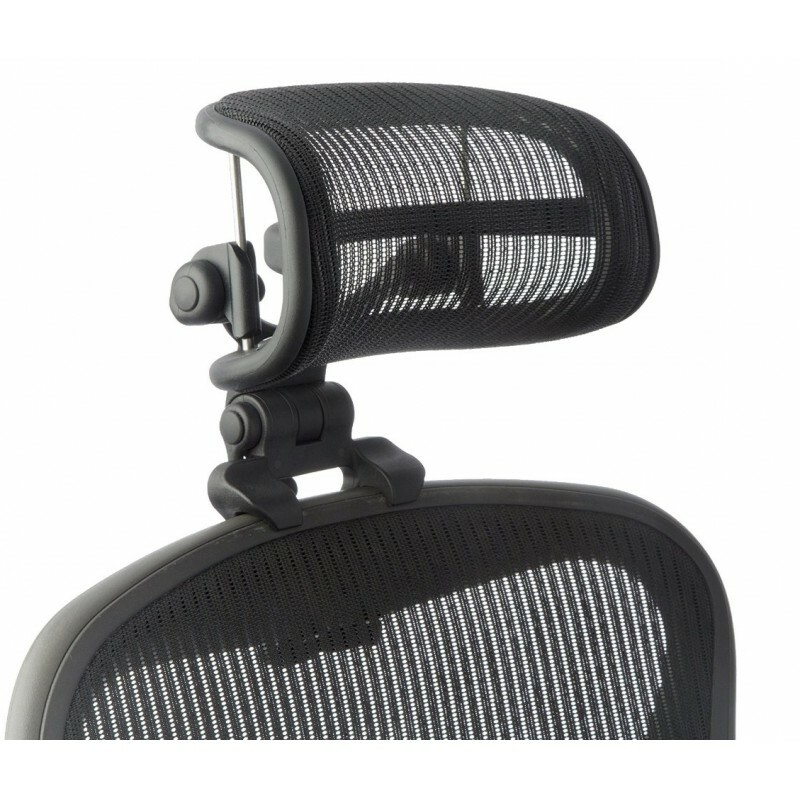 Patented ergonomic design, specifically designed to fit all sizes (A/B/C) of the Herman Miller Aeron chair. 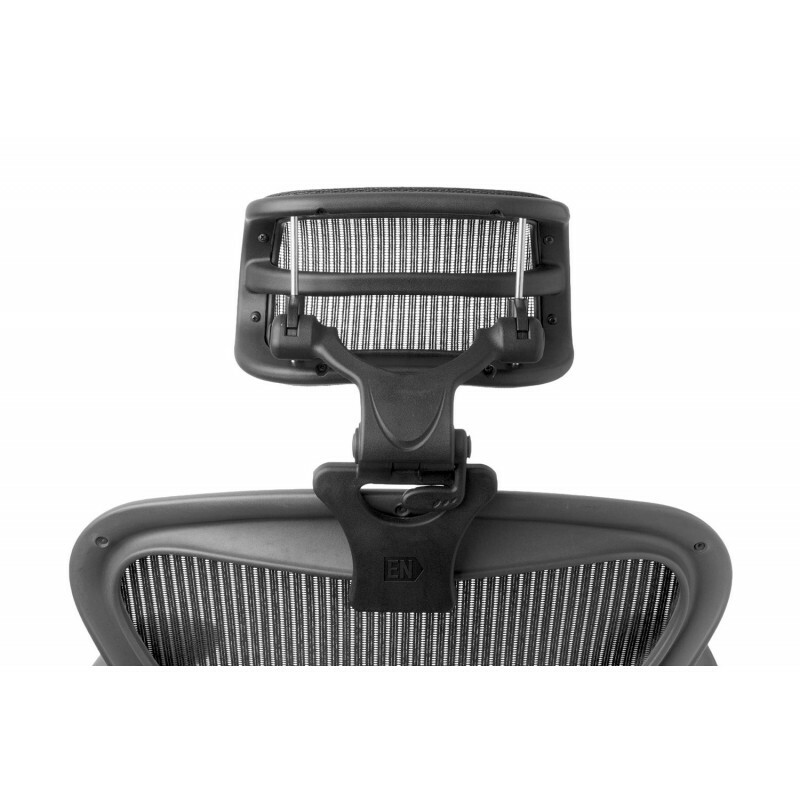 Patented Design, Specifically designed to fit Herman Miller's Aeron chair. Chiropractor Recommended! Fully Adjustable, "locks" into any position. Up-Down, Forward-Backwards and Tilt. "Full" Size (H4: ENgage) is 20% larger than the Standard Size (H3: ENrich). 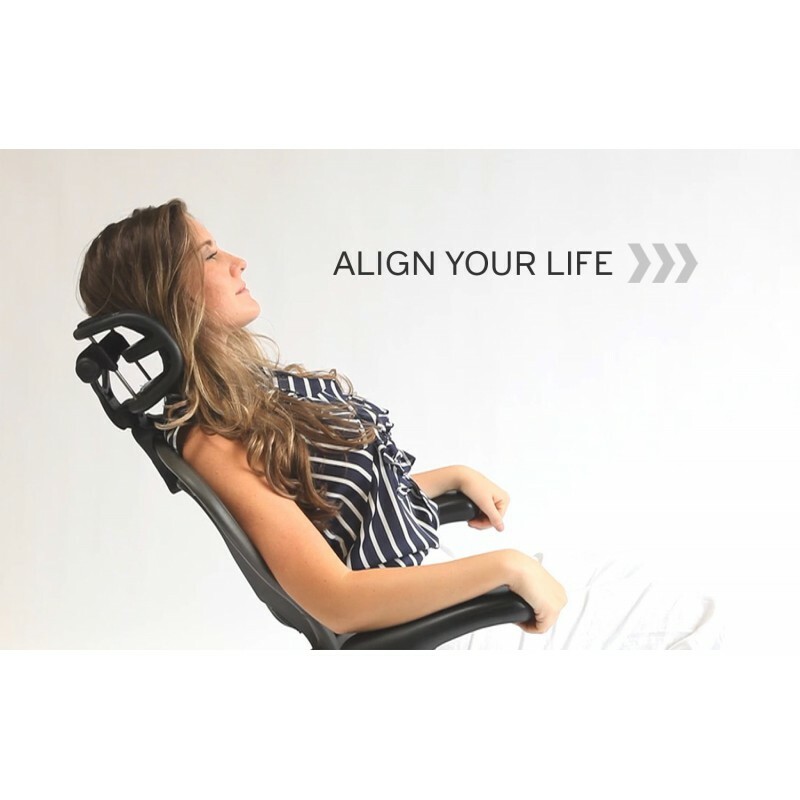 The full size is suitable for taller/larger individuals looking for engagement in the forward tilt position. Color: Black Mesh on Black frame. Matches all Aeron colors. (Shown on Graphite model) Super-Easy 1 minute installation. Hex-Key Tool is included. Visit engineerednow (dot) com for video instructions.